Coin Counting Scales Quarters Digital Portable , and the tedious chore of counting your quarters will soon become a simple and quick process. 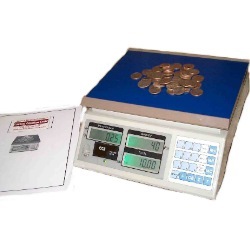 1800SCALES.com Digital Coin Counting Scale 30 kg.The CCS-60 Series Coin Counting Scale is an easy-to-use, highly accurate scale which features programmable unit weights and denominations. 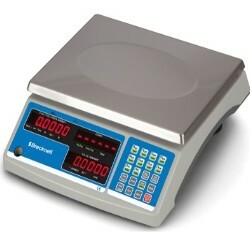 Up to 25 multiple weighments can be accumulated for batch counting. 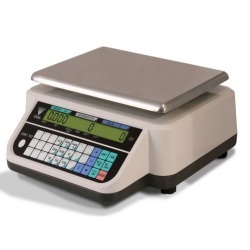 This scale is AC & battery operated, (125 hours continuous use) can go anywhere and will count coins, tokens, and chips at the touch of a button. Three large LCD displays (Back lit) show Denomination, Quantity and Total Dollar Amount of coins being counted, making this scale fast, easy and accurate for all coin applications. Reduce labor, time and human error. Digi DMC-782 Coin Counting Scale 15 lbThe DMC-782 coin counting scale with 15 lb. capacity displays the perfect blend of ruggedness for industrial environments and portability for operator convenience. This scale allows you to count dimes, nickels, quarters, pennies easily. Digi DMC-782 Coin Counting Scale 6 lbThe DMC-782 with 6 lb max capacity displays the perfect blend of ruggedness for industrial environments and portability for operator convenience. The DMC782 allows you to count dimes, quarters, nickels, pennies with ease.